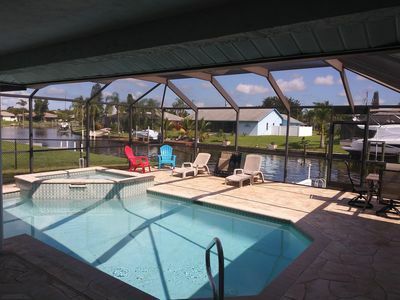 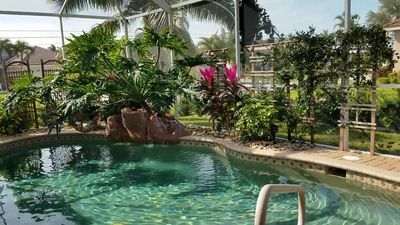 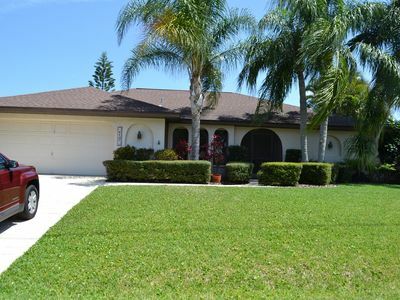 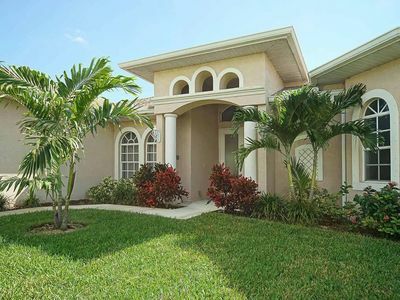 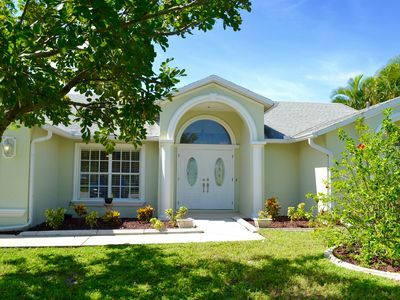 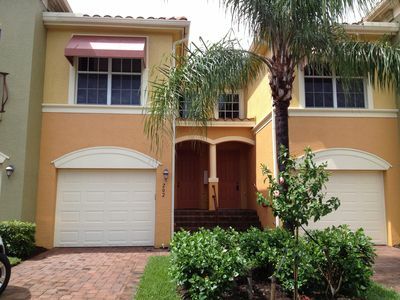 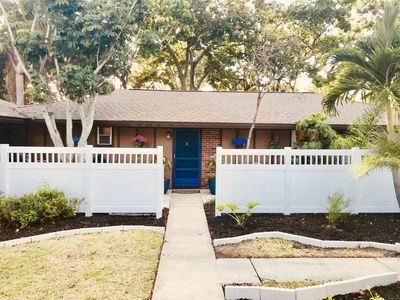 Enjoy Tropical Sunshine in this beautifully landscaped home! 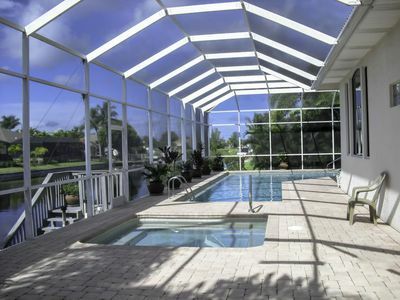 This home is set-up for leisure with a huge pool and outdoor living space! 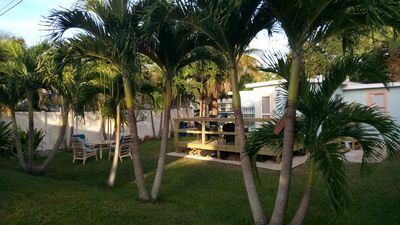 Located on a safe, quiet and friendly street just minutes from Cape Harbour Marina and shops where you will find the fabulous restaurants, 'Rumrunners', Fathoms & the French Press for Breakfast, Lunch, Dinner, Music & Dancing . 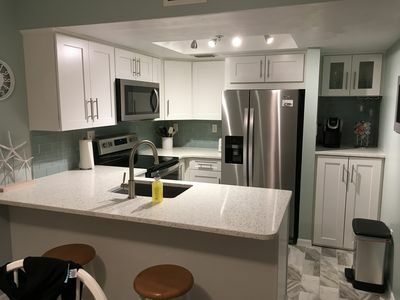 Also we are located conveniently near a grocery store, pharmacy and numerous shops and many other great local restaurants. 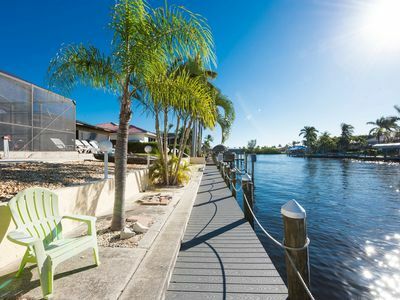 Bike Paths, Tennis courts, Fishing off our private dock in a deep water canal (Eternity Canal) where you can catch anything you can catch in the Ocean! 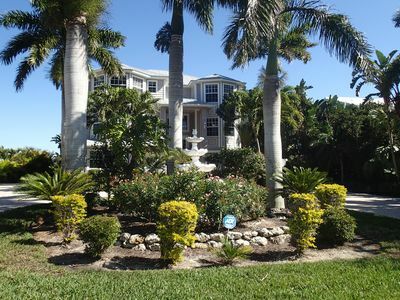 Check out all of our properties and more on our website at www.expsunshine.com! 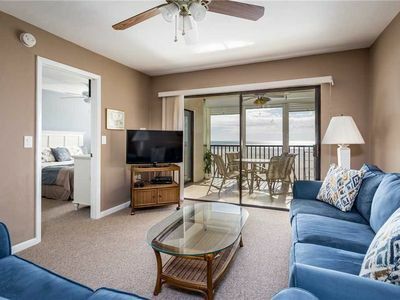 Great Views Of The Gulf And Island Off Of The Wrap Around Lanai. 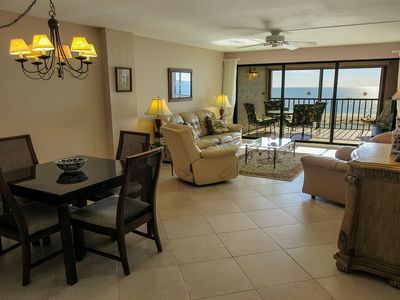 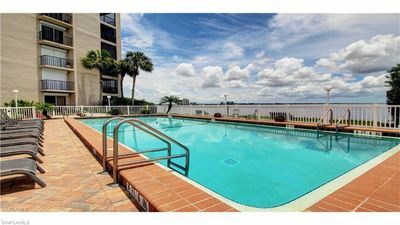 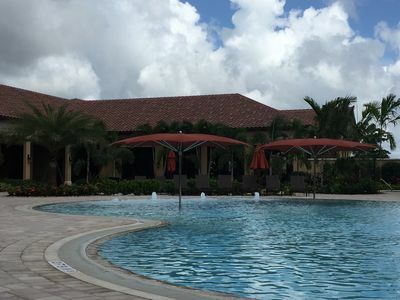 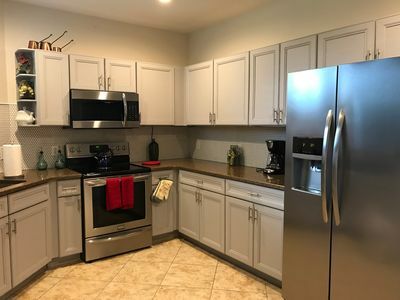 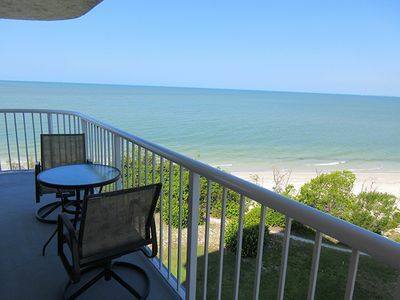 6th Floor Water View Condo, Completely Furnished, Near Downtown Fort Myers! 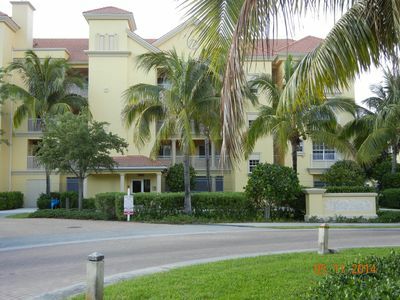 4 houses from the beach. 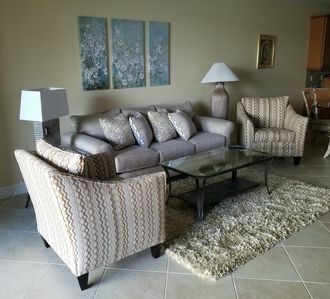 Available for weekly and monthly rental.